EKids has the perfect gifts for your child this Easter! 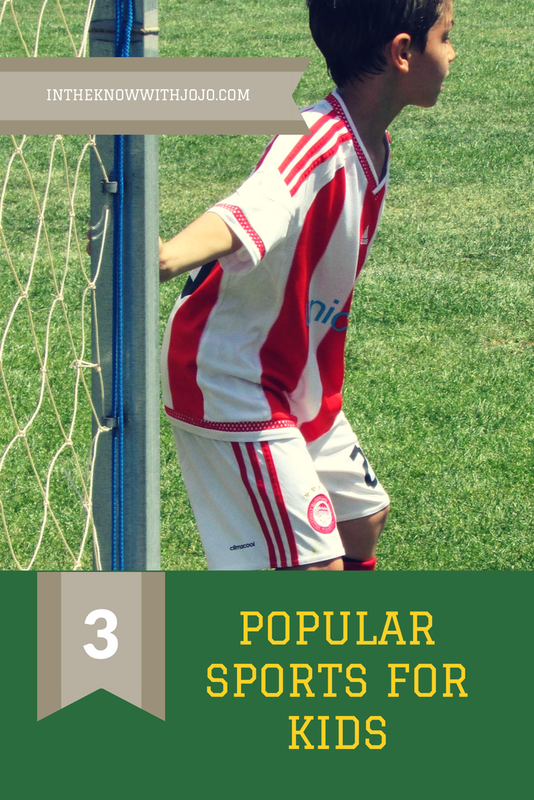 With style and functionality in mind the Trolls Headphones will make your daughter the favorite among-st her friends. 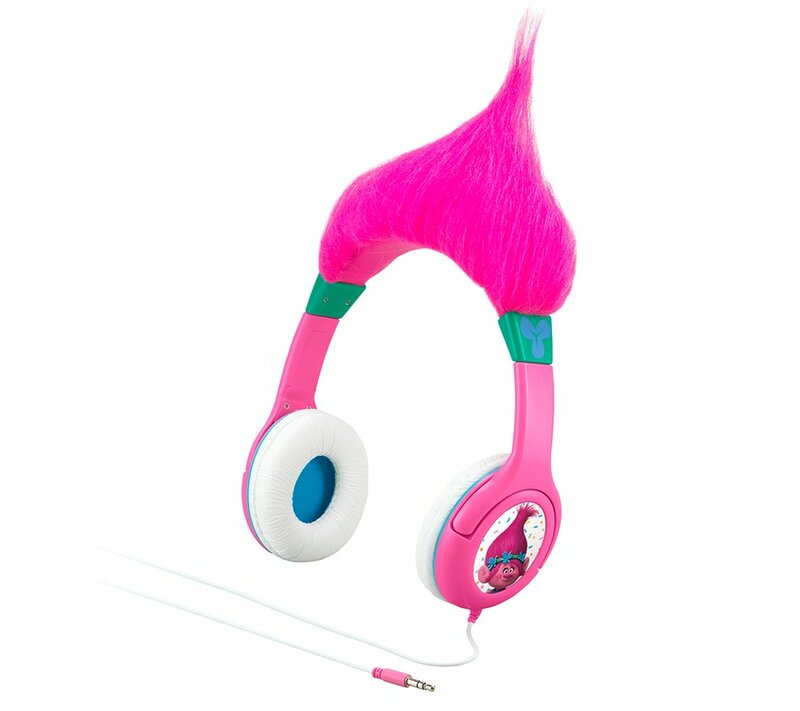 The troll headphones are so cute that anyone will love them. They bring a whimsical charm to listening to music for your little one! I love watching my daughter dance and sing in these amazing headphones! Sierra loves trolls and loves music. She really enjoys these headphones. They are not only headphones but a fashion accessory. I love the little troll hair on top of the headphones. They are so fun for playing make believe while listening to your favorite trolls story or the Trolls movie soundtrack! Rock around the house to your favorite tunes with these Trolls adjustable headphones. The built-in volume limiter makes listening safe for little ears.